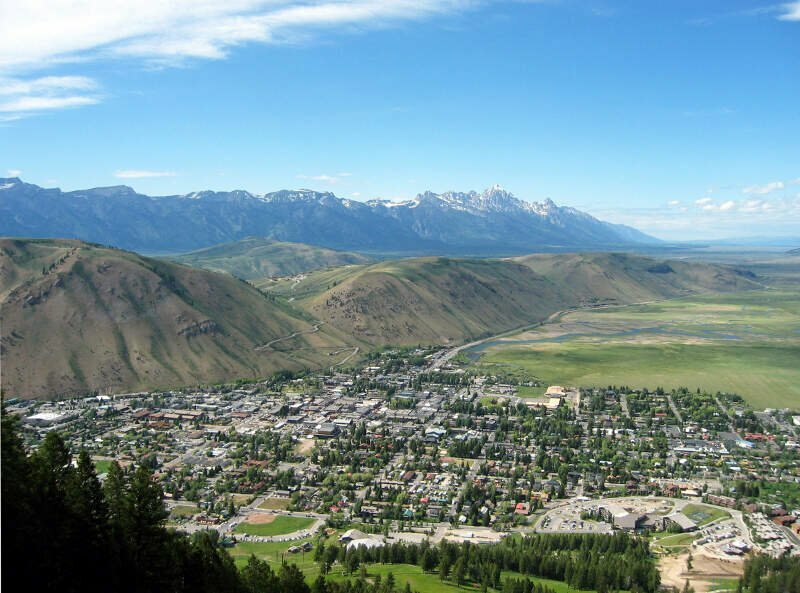 We used data and science to determine the places in Wyoming everyone wants to move to today. Editor’s Note: Data has been updated for 2019. This is our fourth time ranking the fastest growing cities in Wyoming. Depends on who you ask. 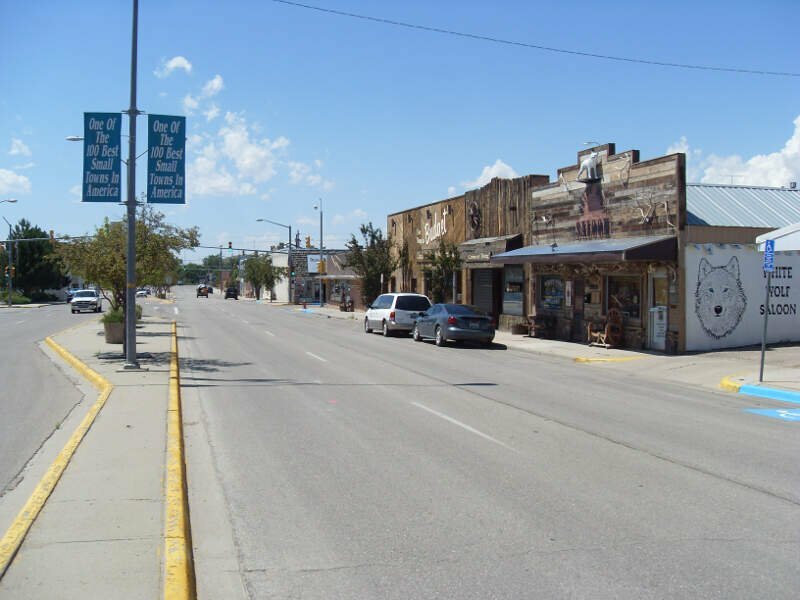 Some want bigger, more exciting cities like Cheyenne and Casper, while others want peace and quiet like in Worland and Powell, thank you very much. 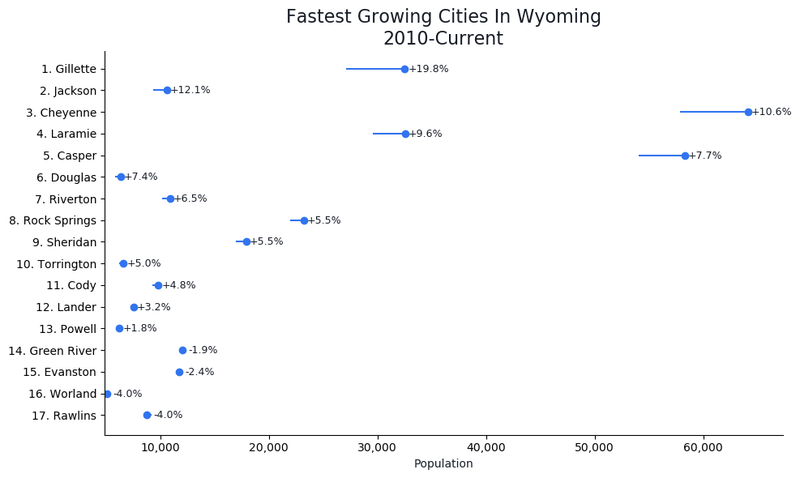 But today we’re going to put opinions aside and just look at the cold hard facts — over the past five years, which cities in Wyoming have the grown the fastest. After getting knee deep in the Census’s American Community Survey, we emerged with this set of cities in the Equality State that have people climbing over each other to get in. 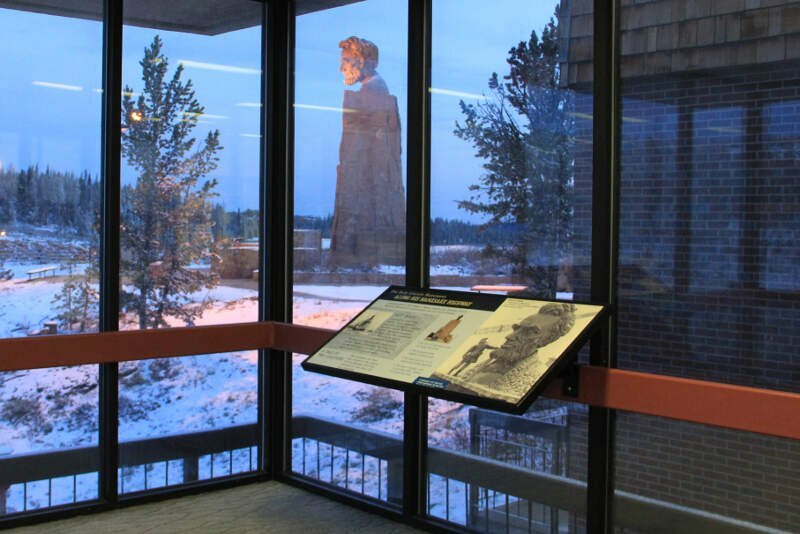 If you happen to be a resident of Gillette, you’re probably not too surprised to find it on our list. If you’re surprised–and you’re wondering why these places are kind of a big deal–keep reading. 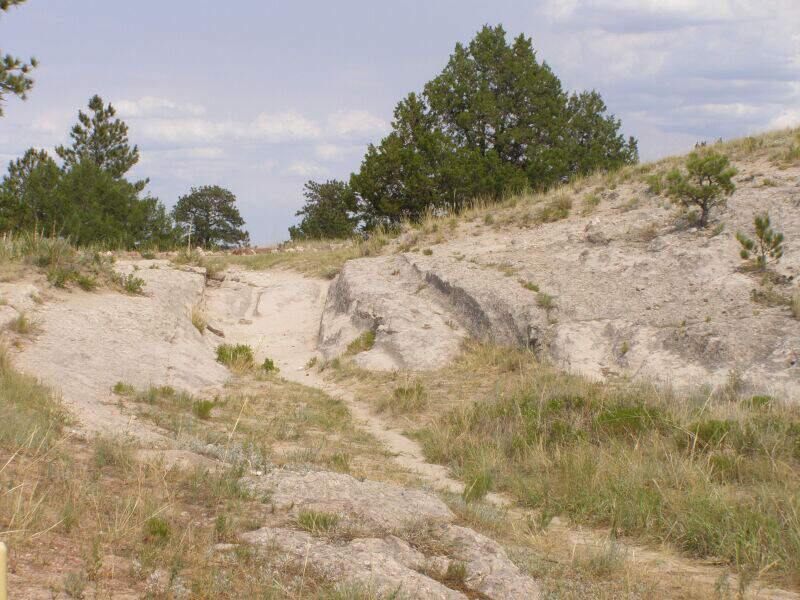 We’ll tell you what makes each of these 10 places in Wyoming are growing like weeds–but first, a bit about our methodology. And if you already knew these places were happening, check out the best places to live in Wyoming or the Fastest Growing States In America. 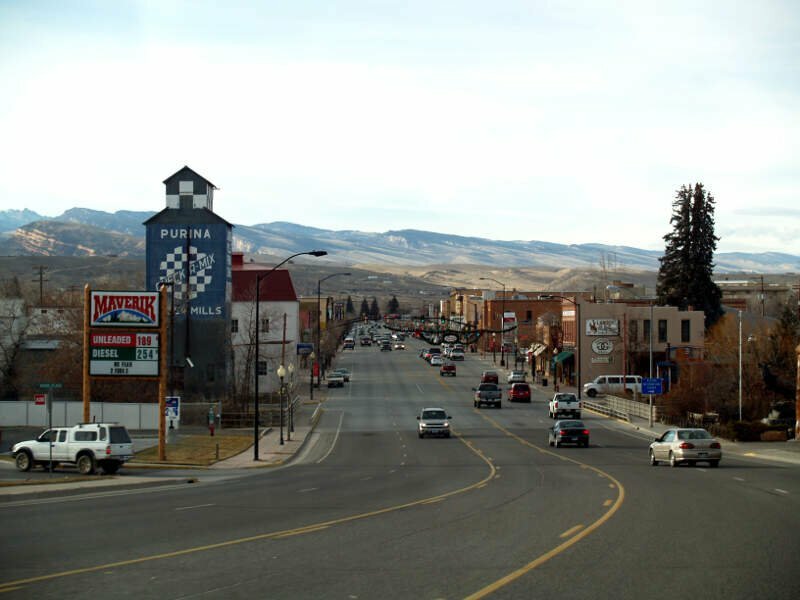 We ranked all 17 Wyoming cities with a population over 5,000 people from highest growth rate to lowest. The city with the highest growth rate during this time was crowned the fastest growing city in the Equality State. Gillette is a city in and the county seat of Campbell County, Wyoming, United States. The population was estimated at 31,797 as of 1 July 2013. Gillette is centrally located in an area involved with the development of vast quantities of American coal, oil, and coalbed methane gas. 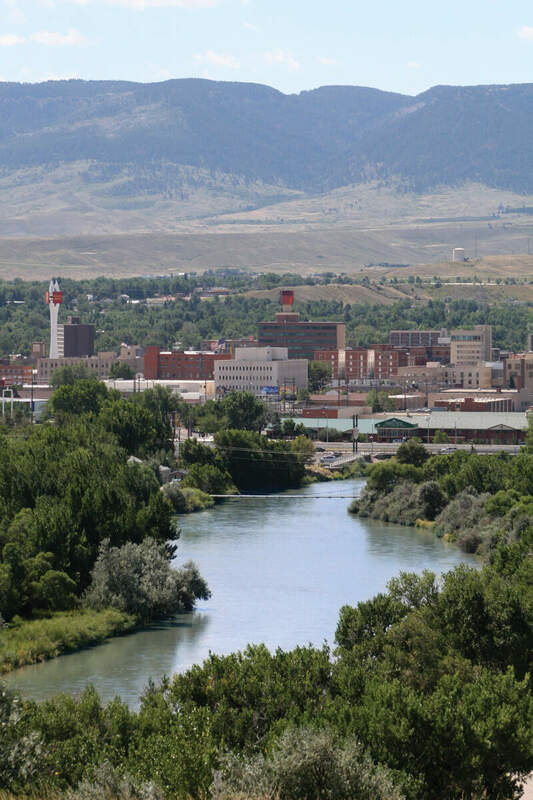 The city calls itself the “Energy Capital of the Nation,” noting that the state of Wyoming provides nearly 35% of the nation’s coal. Over the last decade Gillette saw a population increase of 48% from the 2000 census of 19,646 residents. Riverton is a city in Fremont County, Wyoming, United States. The city’s population was 10,615 at the 2010 census, making it the largest city in the county overall. Rock Springs is a city in Sweetwater County, Wyoming, United States. 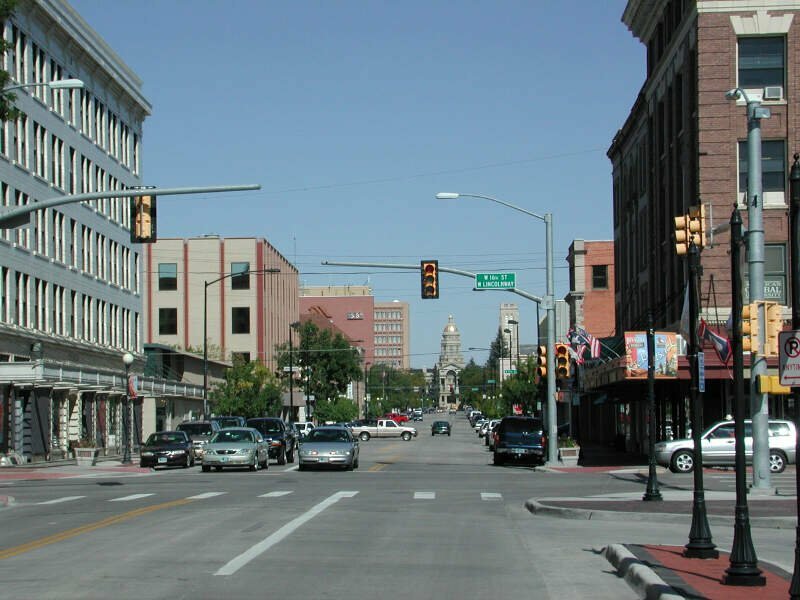 The population was 23,036 at the 2010 census, making it the 5th most populated city in the state of Wyoming. 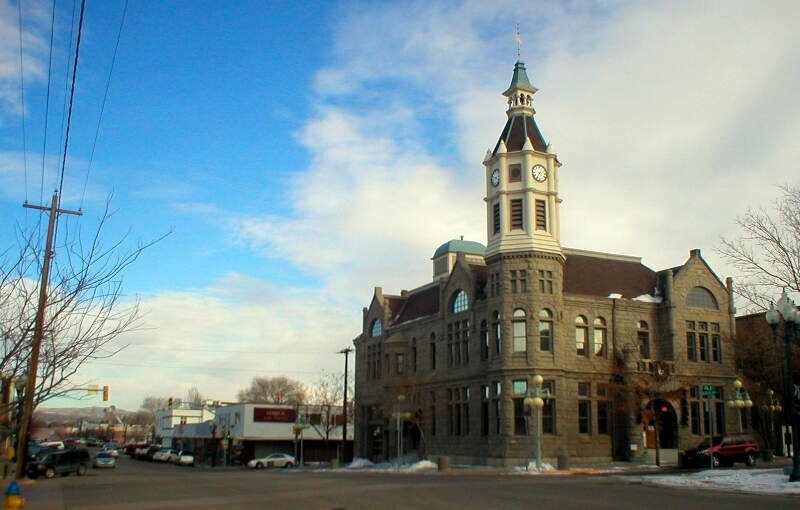 Rock Springs is the principal city of the Rock Springs micropolitan statistical area, which has a population of 37,975. 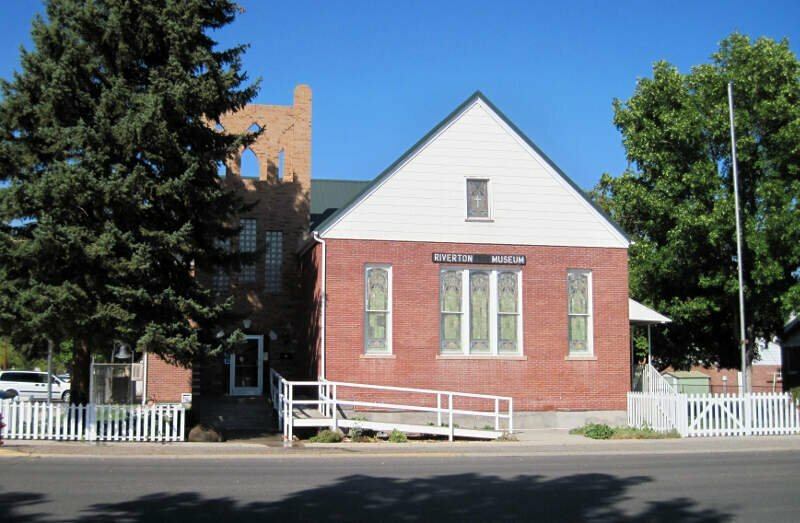 Rock Springs is known as the Home of 56 Nationalities because of the influx of immigrants from all over the world who came to work in the coal mines that supplied the fuel to power the steam engines of the Union Pacific Railroad. The city’s rich cultural heritage is celebrated each summer on International Day, a festival where the foods, costumes, and traditions of residents’ ancestors are recreated and enjoyed at Bunning Park in downtown Rock Springs. Lander is a city in, and the county seat of, Fremont County, Wyoming, United States. Named for transcontinental explorer Frederick W. Lander, Lander is located in central Wyoming, along the Middle Fork of the Popo Agie River. A tourism center with several dude ranches nearby, Lander is located just south of the Wind River Indian Reservation. The population was 7,487 at the 2010 census. These Places Grew Up So Fast In Wyoming, You Know? 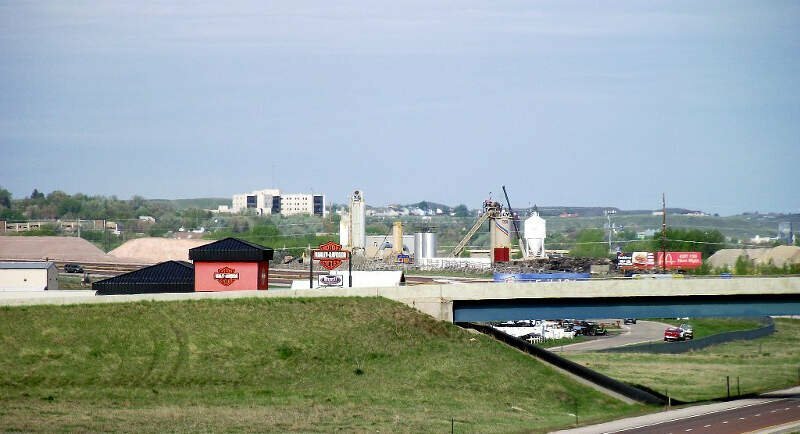 So there you have it, the fastest growing cities in Wyoming are led by Gillette which has been growing at a blistering pace this decade relative to other cities and towns around the state.